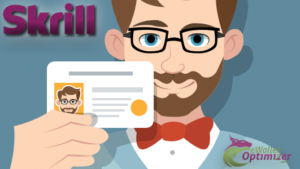 Accounts registered with eWO Skrill Registration links do NOT have to deposit/use webcam & get verified with priority. 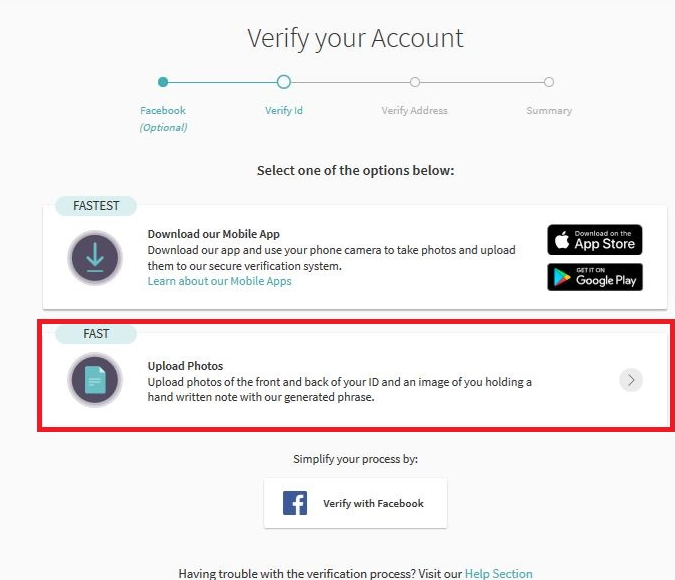 Verification with the new selfie will be fast & with high acceptance. You also have to make sure to add the date of the day when you upload the document. Otherwise it will no be accepted! 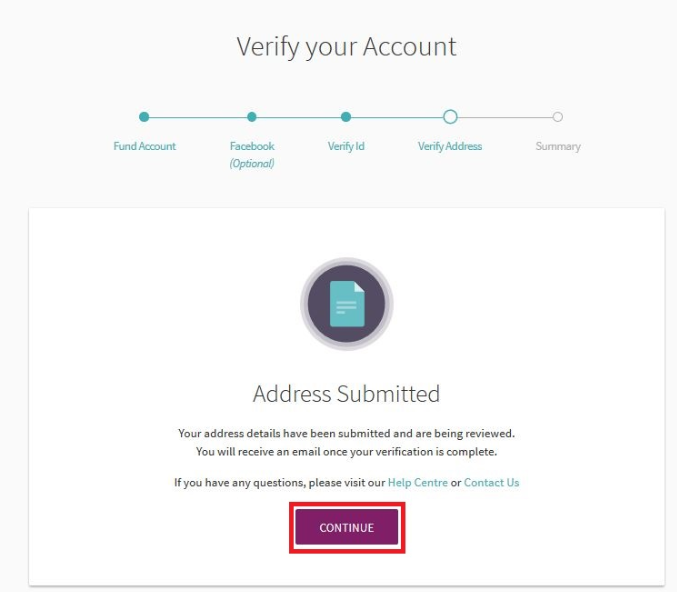 Currently there are no changes for NETELLER and the verification process and you can verify the same way like before. However, it is safe to say that NETELLER will follow with the same changes pretty soon. 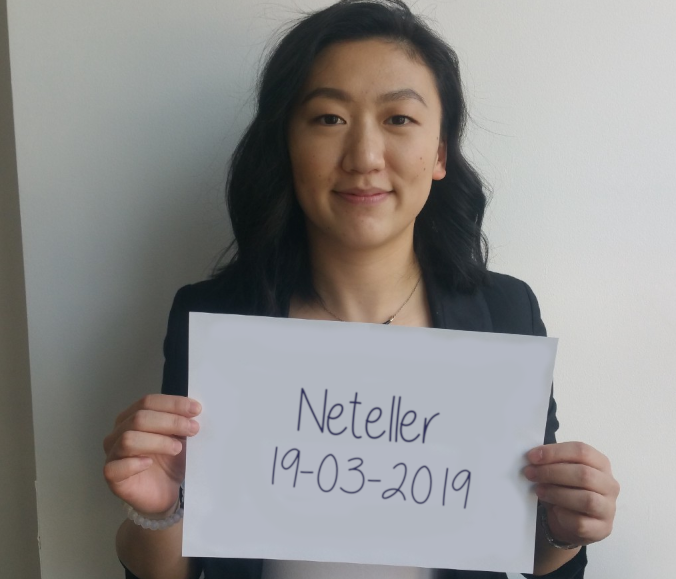 Currently there is no official confirmation when exactly NETELLER will change their system, but of course you will be the first to know and we will inform all our clients and partners as soon as there is any news. Whenever you or a friend registers a new Skrill account, always make sure to use our eWO Skrill Registration link. 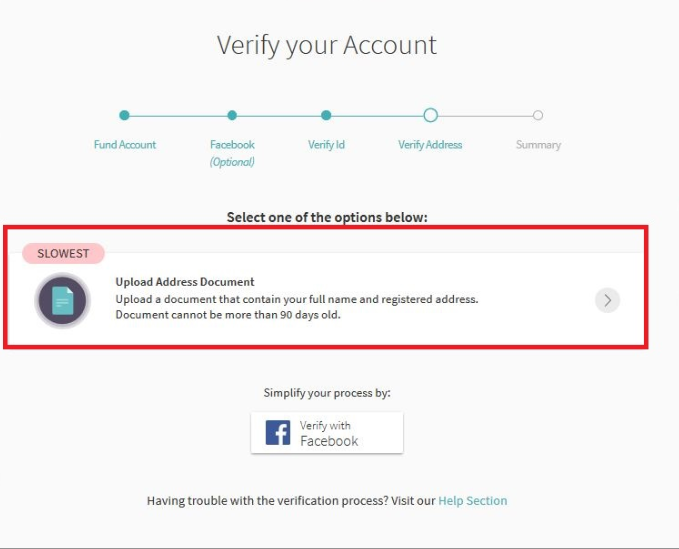 You will then NOT need to deposit to be able to verify your account. You also do not need to use a webcam. 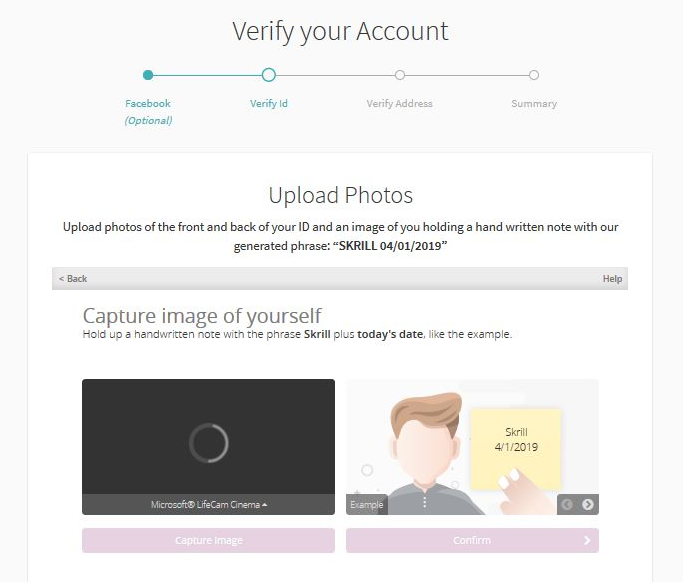 Your verification documents will be checked with priority . Please contact us if you have any further questions about the new Skrill verification process, Skrill or NETELLER in general. 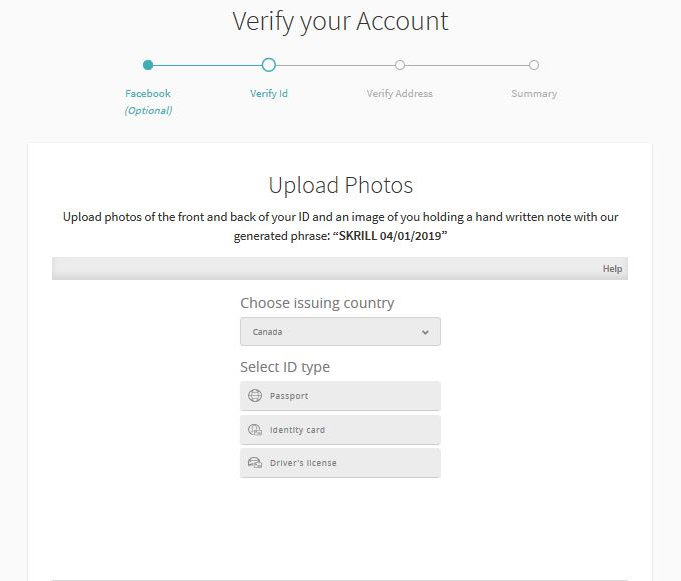 I’m from Bangladesh, and want to know is possible to create accounts from my country by using your link. And tell me how much affiliate commotion you pay your customers. I will send you more than 200 person for making account monthly.